Advent is here! A new liturgical year has begun, and I am always so grateful to start a new year in the life of the Church with this season of waiting and reflection. It is significant that the Church in her wisdom, gives us the Advent season to prepare us for the Christmas season…and for the rest of the Church year. We don’t start with celebration; we start with waiting. Why? Because the road to the coming of the Messiah was a long one. The gap between the Garden of Eden and the stable in Bethlehem involved a lot of waiting for God’s people. Salvation history involves a lot of waiting because there was a lot of forgetting…and then remembering…and then a lot of forgetting and waiting again. We are participants in the cycle of forgetting and waiting and remembering. On a regular basis we let certain things take Christ’s place in our hearts; and our spiritual memories get a bit blurry. One of the gifts of Advent is that we are given the space to consider how we have forgotten our own salvation history…how we have forgotten our savior…how we have forgotten our first love. 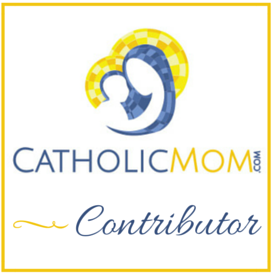 I recently read the sentiment: Your heart is to be the manger in which Jesus lays. Our mangers can’t receive Christ at Christmas if they are filled with other things. During our Advent wait we come to identify the foreign objects we have let invade, break our hearts, and take us captive. The manger needs to be emptied. When we have a season to remember our savior and our own place in salvation history, we remember that he both heals the broken-hearted and sets the captives free. The beautiful restoration of Advent is that, in His coming, Christ simultaneously empties our mangers of the things that would be our end and fills them with life — literally — with himself. 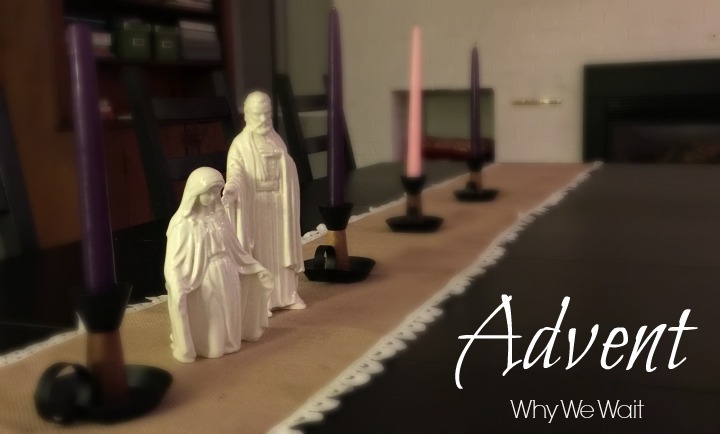 I encourage you to let Advent do its intended work in your heart; let yourself be prepared for new life. Why do we wait? We are waiting for new, more abundant life.